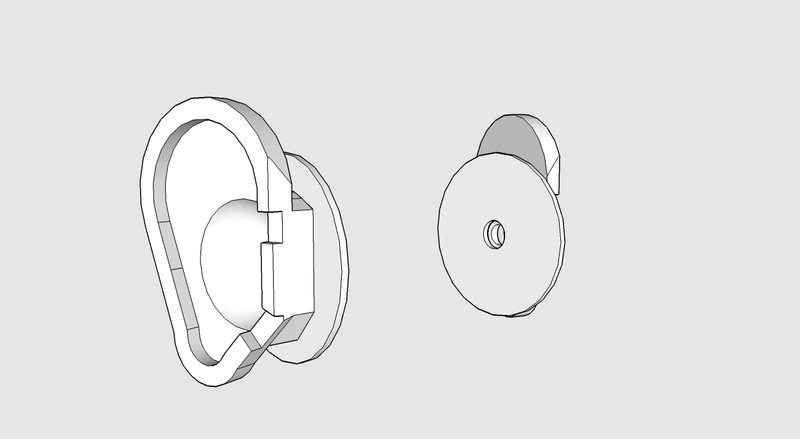 How to build a binaural head using easyly available materials, and 3D printed ears. This binaural head is built using PVC pipes for the frame, 3D printed ears, and the high quality electret microphone Primo EM172 (the EM272 can be used as a drop in replacement for the EM172). It is intended to be used with a sound card capable of stereo balanced input with a +48v phantom power. A dedicated circuit board is used to power the microphone. Dimmentions are given for PVC pipes available in Europe, and 8mm microphone cable. You can adapt to your needs. 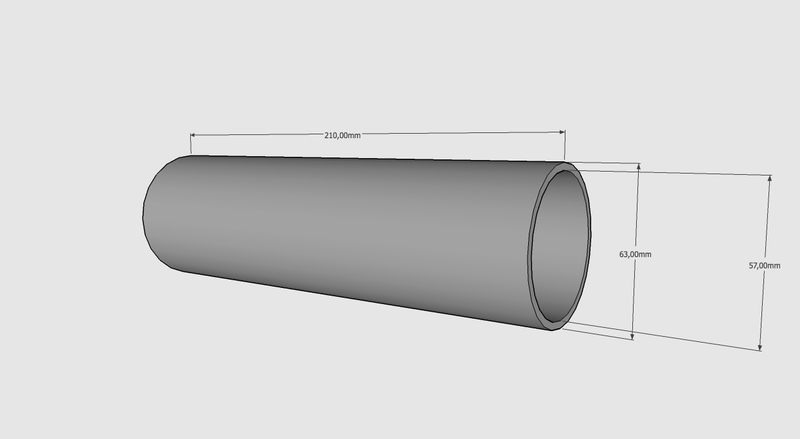 First, you will need a piece of PVC pipe of 21cm length, and 6.3cm outer diameter. You will need as well two pipe extender, usualy of 7 cm long and 6.3cm inner diameter. 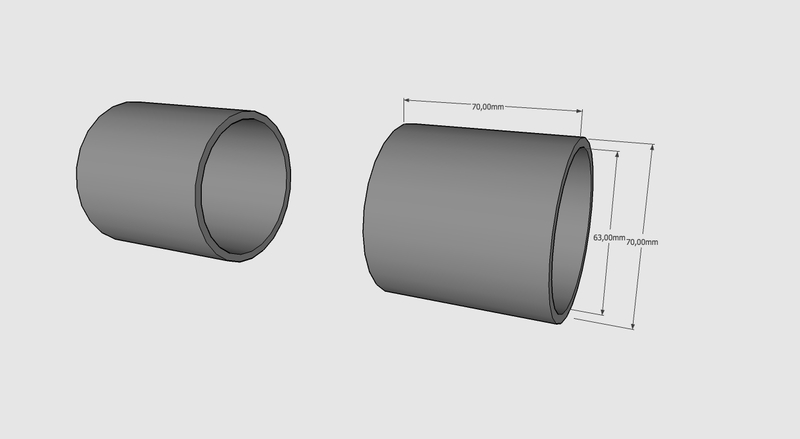 Cut the PVC pipe in two 4cm lenght parts, and one of 13cm length. 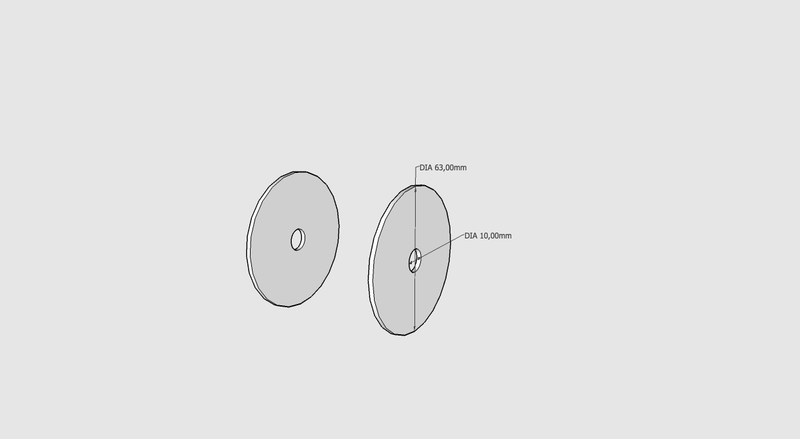 In the 13cm piece, drill 3 8mm holes in a triangle shape. The outer one are for the cables, the center one is for support. Assemble as showned. 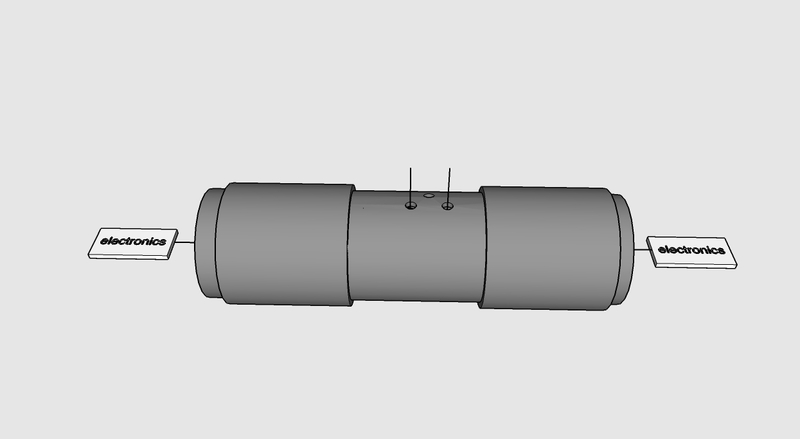 Using mono shielded microphone cable, put the cable through the holes and the pipe assembly. Solder the circuitry required to power the electret microphones. 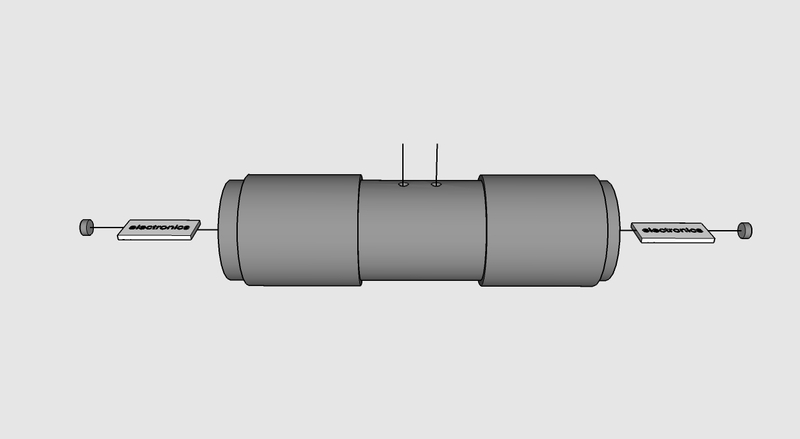 You can find extended informations on the Electret Microphone page. Solder the electret microphones. We recommand the Primo EM172 microphones, witch provide great quality and low noise. Out of wood or plastic, make a 63mm circle with a 10mm hole in the center. It will be the ear support. 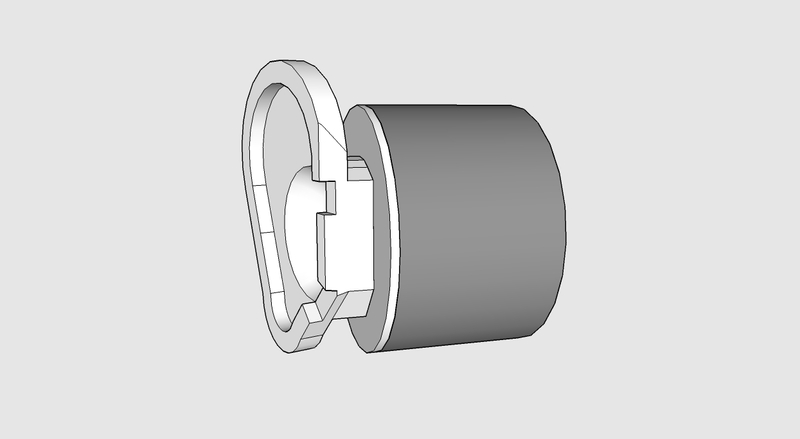 Thi part is not needed if you print ear with embeded round support. Glue the ears to the supports. 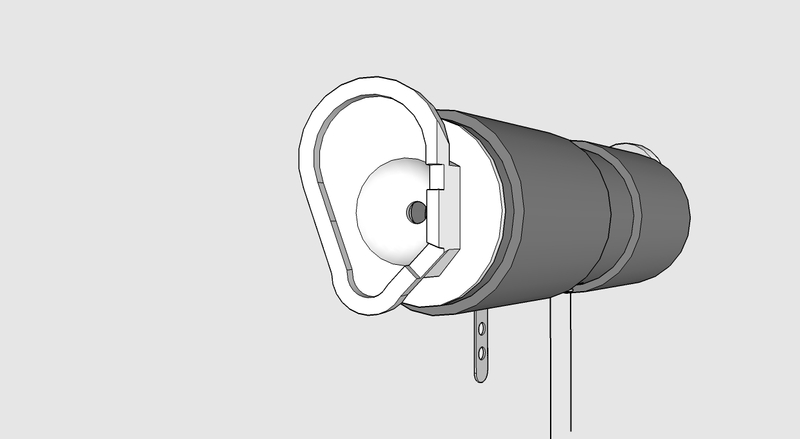 You can pick one of our proposed ear, download one from the internet or scan you own. A purchased silicon ear can do as well. Fit the microphones in the 10mm holes in the support plate. 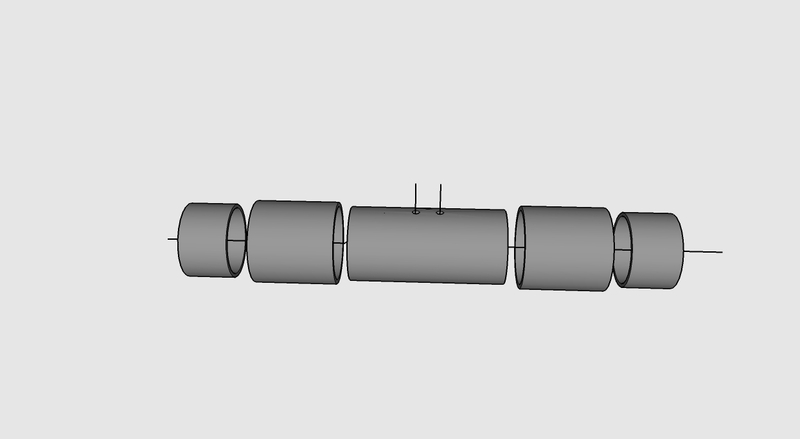 Glue the ear assembly to the 4cm PVC pipe. 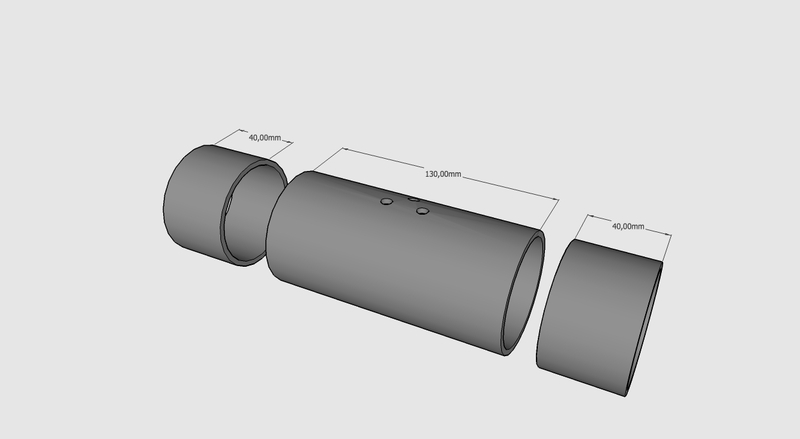 It will fit in the extender and allow tilt adjustemnt of the ear and width adjustement of the head. 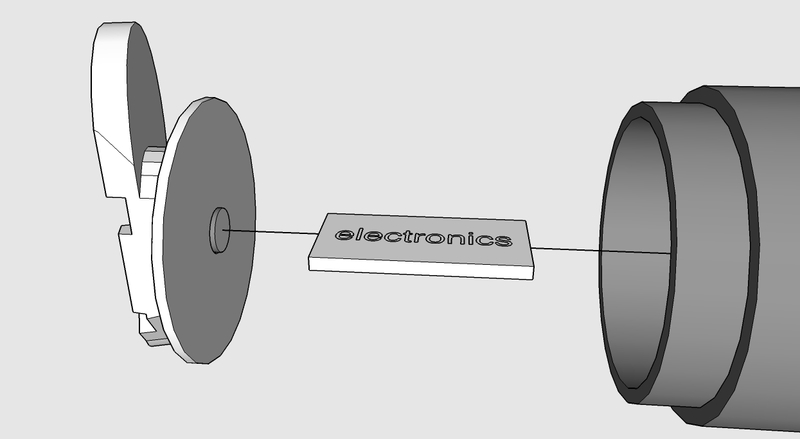 You can une a L shape piece of metal to provide a stand, we recommand to bolt it from the inside. 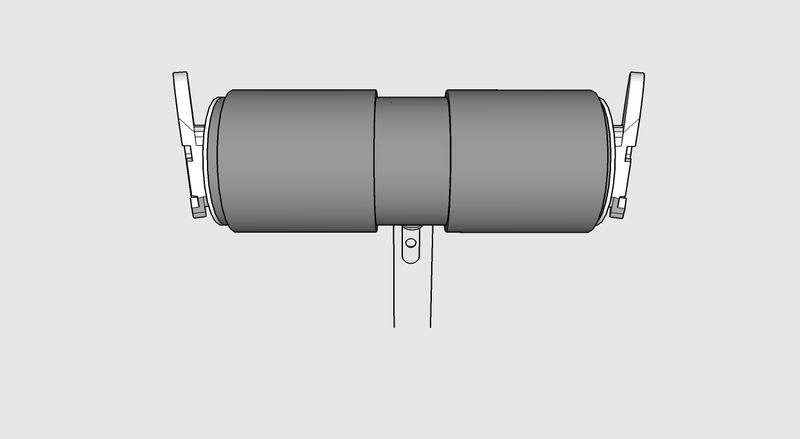 Then it can be screwed to a microphone or microphone stand using the correct bolt. Fit XLR male plug at the other end of each cables. You will need to remember what you did on the circuit side to know whitch one is hot, cold or ground. Therefor, a 25cm width PVC head is recommended. The PVC head is adjustable in width, so you can choose to use the regular 20cm width or the 25 adjusted for flatness width as you like. A similar head live stream can be listen to at this adress.